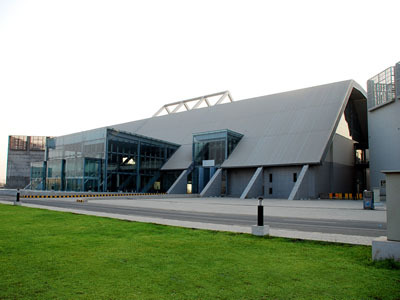 Expo Lahore (Pvt) Limited is a corporate body jointly owned by the Government of Pakistan and Government of the Punjab with a mandate to design, develop, operate and promote a state-of-the-art Lahore International Expo Centre. The Centre is providing a platform of international standard to the manufacturers, exporters, traders and service providers to effectively introduce and market their products and services through trade exhibitions, fairs and conferences. 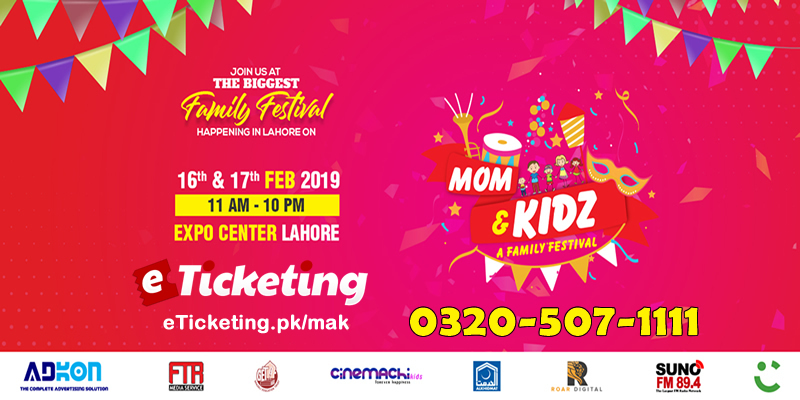 The first of its kind a mega event that will bring brands and services under one roof for the most lucrative segment of consumers. The first of it’s kind a mega event that will bring brands and services under one roof for the most lucrative segment of consumers. Best Viewed at 1024 x 768 pixels and above. This Page loaded in 0.06265 seconds on Tue, Apr 23, 2019 (12:56).